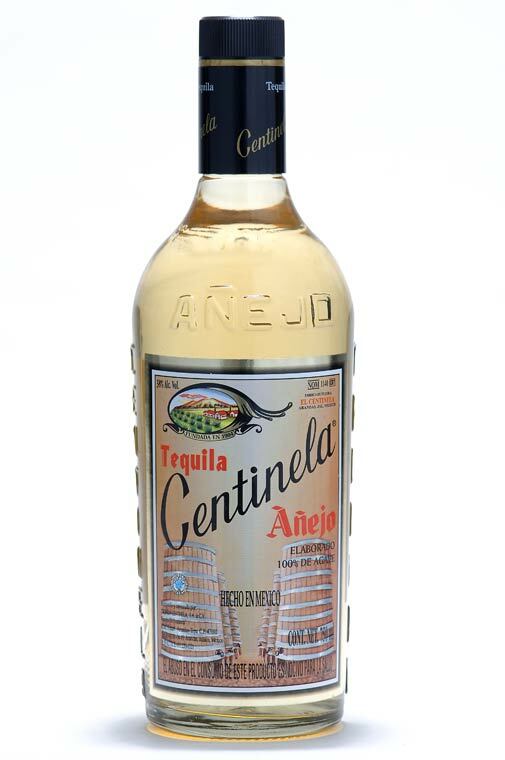 Tequila Centinela was founded in 1904 in this privileged valley of Arandas. Reddish earth, of substantial fruits; loaded with power, soul and spirit. 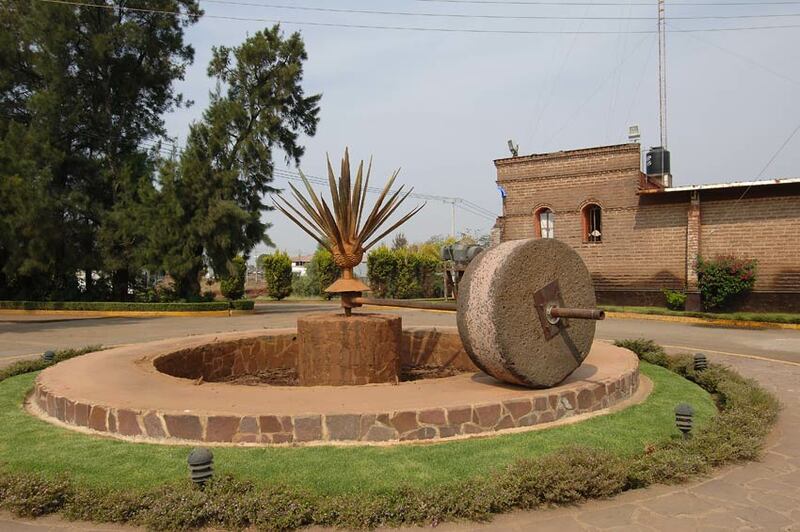 The region of Jalisco, Mexico, by its "Denomination of Origin", is unique in the world that produces tequila. Tequila is not just drink, is history, sun and thirst, rough hands and a machete, a land and landscape studded with cactus. It is also narrative of customs and festivals. Cowboy hat and guitar, fence, balcony and black eyes. 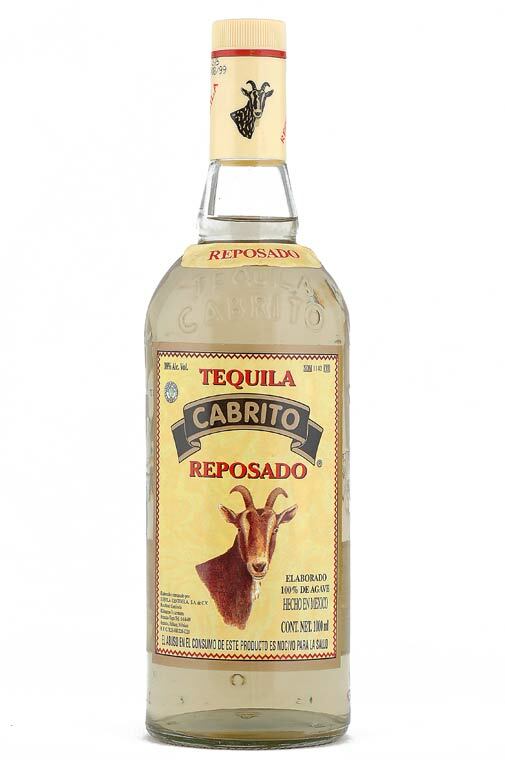 Trace of this singular history, tequila is now dynamic present and promising future. 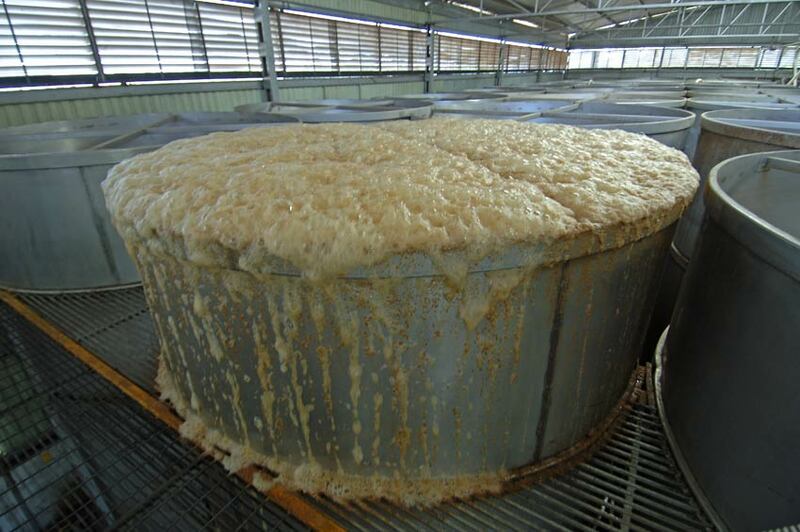 Typical drink of Mexican culture, has now become a prestigious drink for its quality has the highest growth in export markets, and is present in over 70 countries worldwide. 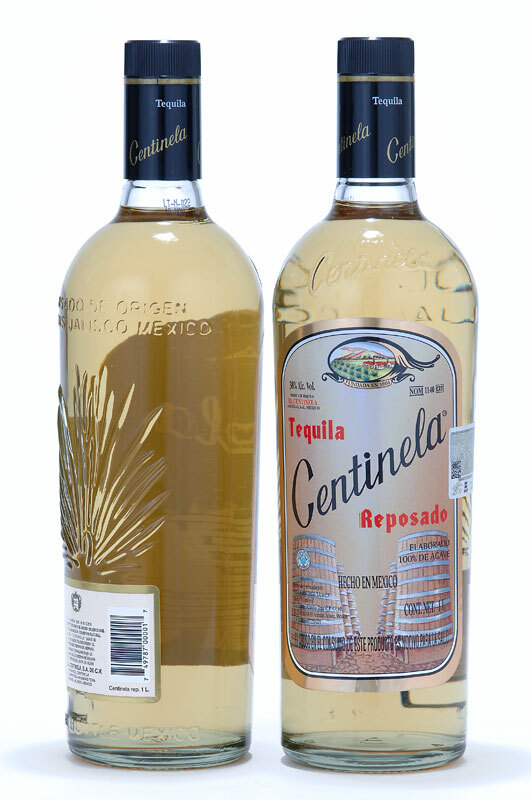 Tequila Centinela SA of C.V. is part of the story. Born in 1904 in this privileged valley of Arandas. Red dirt of juicy fruit, full of strength, soul and spirit. Land of Jalisco, Mexico, for its "Designation of Origin", is unique in the world to produce tequila. 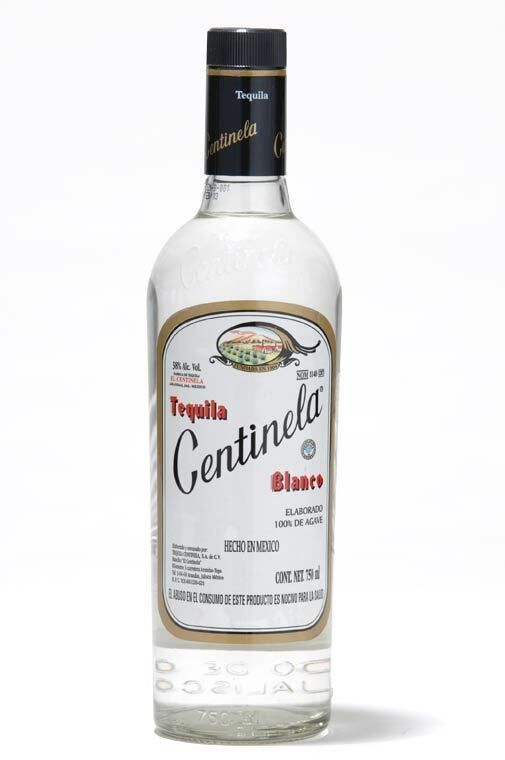 Centinela Tequila has been the mainstay of the industry in the region and has maintained from generation to generation the tradition of the development process tequila. 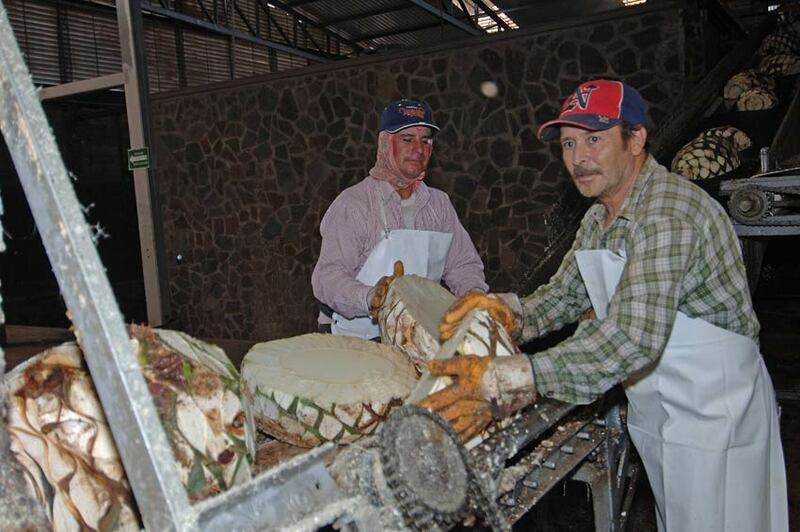 Tequilana Weber blue agave grown in this region of the highlands of Jalisco, is the raw material only at maturity is selected for the production of Tequila Centinela, acknowledged to be 100% agave. 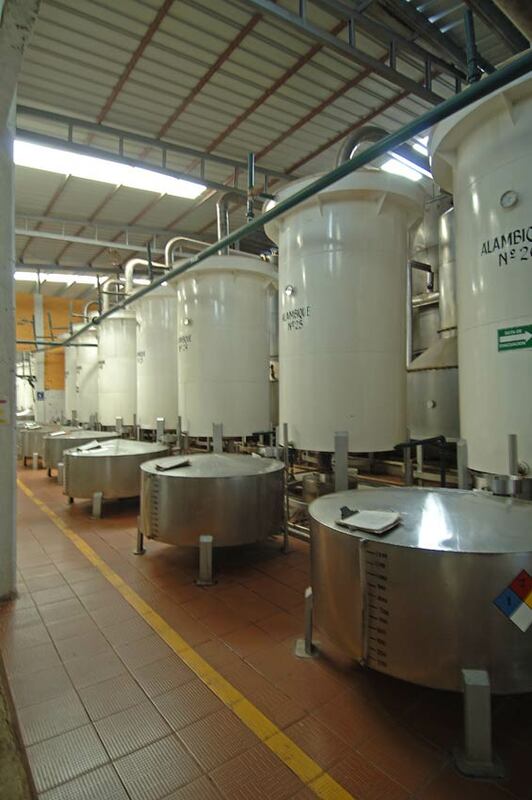 The procurement process is conducted in modern facilities designed to use the traditional method. 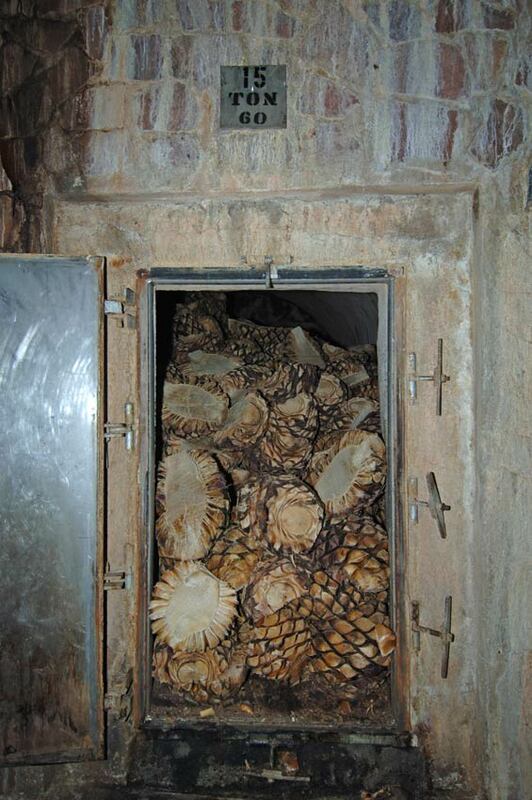 Includes masonry ovens cooking and fermentation with "strains" obtained from the same agave juice. Rich also has a rigorous quality control that is based on the latest technology. 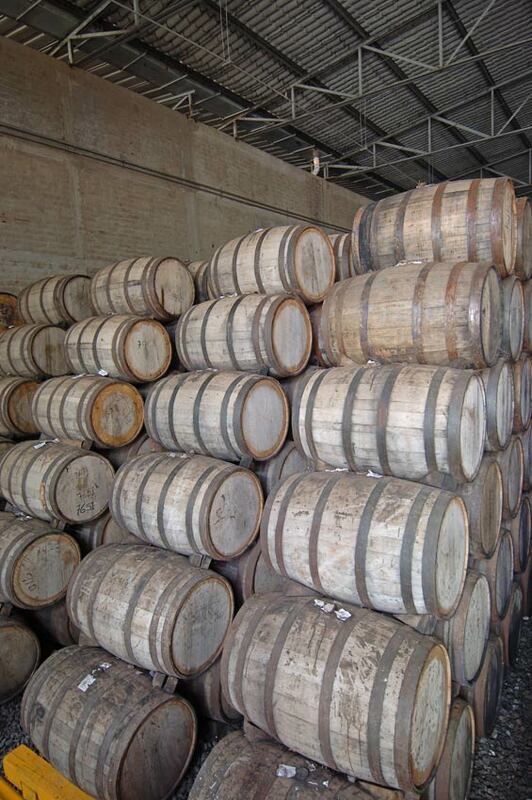 After the double distillation rest period for the different "Tequila Centinela, is made in oak or white oak barrels under the conditions of lighting, temperature and humidity traditional. 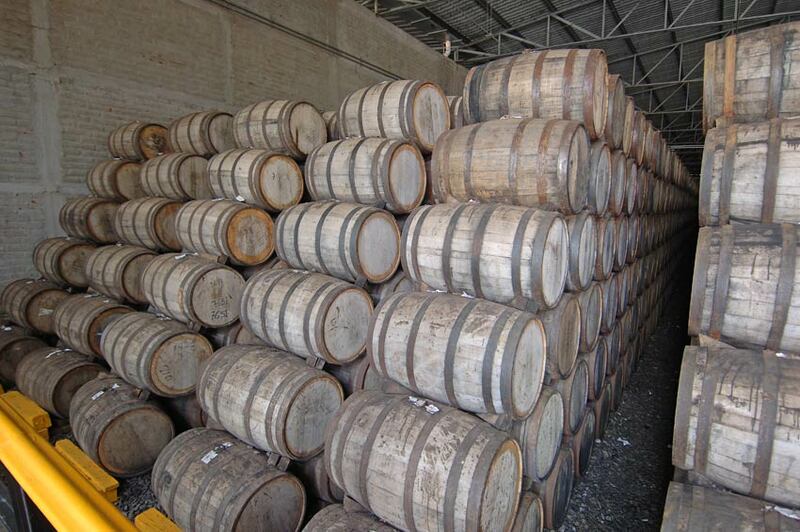 These procedures comply with the official Mexican standard and are always verified by the Tequila Regulatory Council. 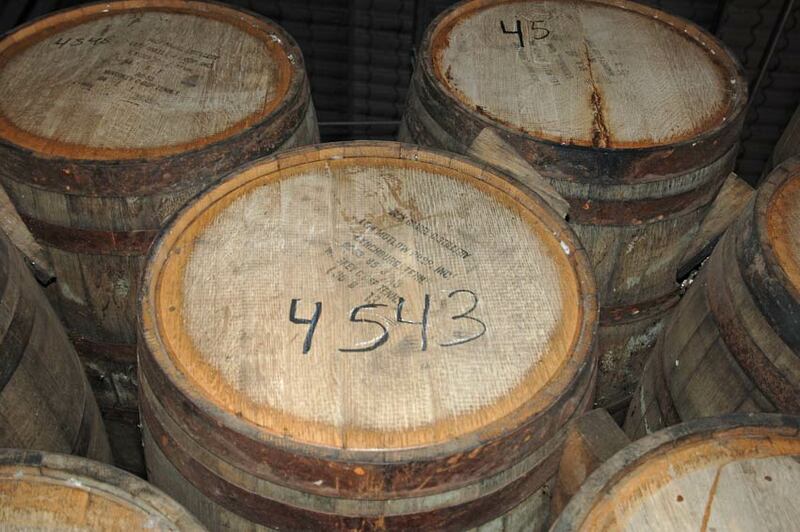 Thus, each of the Centinela Tequila gets body color, flavor and aroma that identifies and distinguishes. 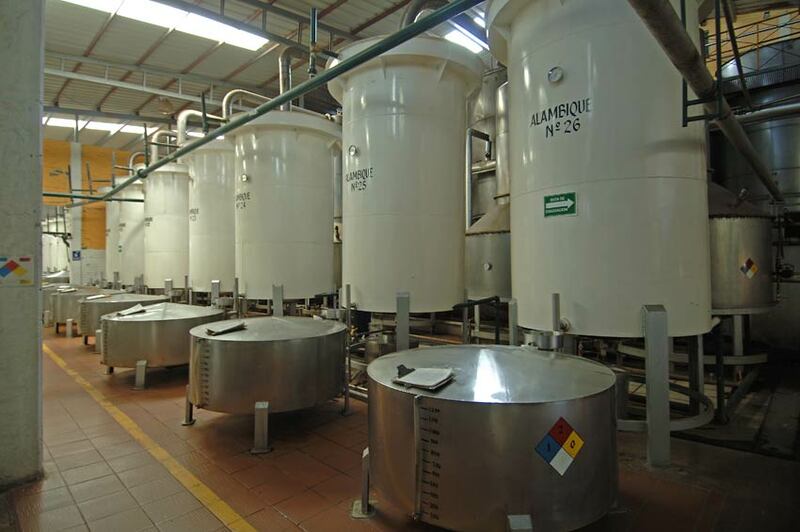 These qualities are backed by the "original packaging" prerequisite and guarantee of the quality of Sentinel Products. 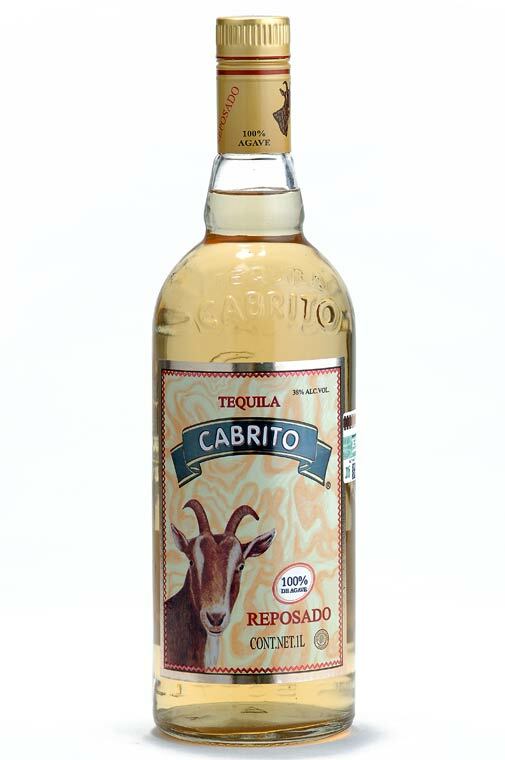 Tequila Centinela SA of C.V. grows and strengthens over time, producing tequila brands like: Cabrito Tequila, Tequila Caracol, that life has been part of their tradition. 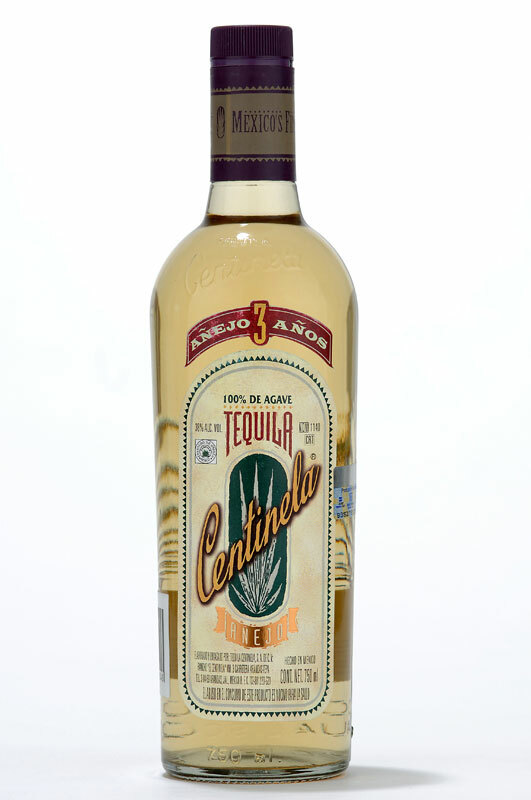 All Centinela Tequilas are distilled 100% agave, excellent transparency and brilliance, with its authentic taste that pleases the most demanding palates. 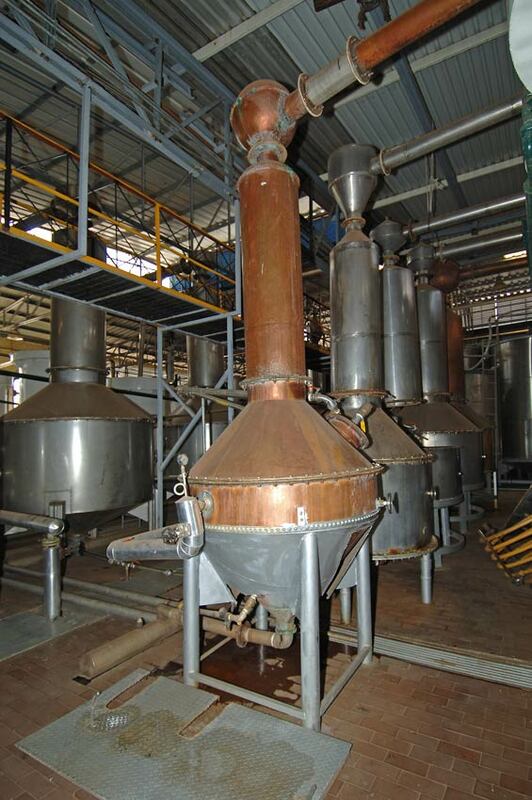 Tequila Centinela, S. A. de C. V.